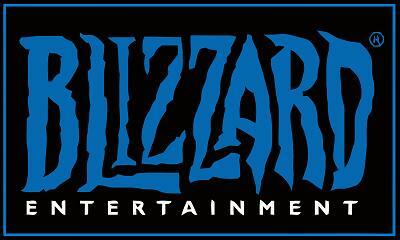 Blizzard Entertainment, Inc. an American publisher, was founded in 1991 in California. 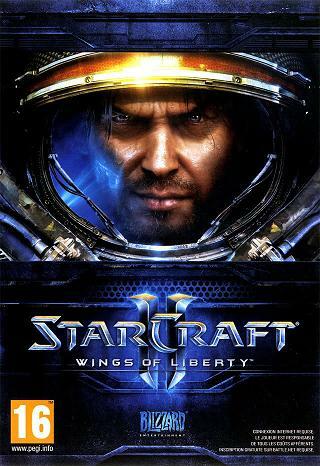 Originally it was under name Silicon & Synapse, then in 1994 it was remained to Blizzard Entertainment, Inc. Later Blizzard was acquired by Vivendi, and after Activision merged with Vivendi in 2008, this resulted in Activision Blizzard group. Blizzard Entertainment is currently a subsidiary of Activision Blizzard.